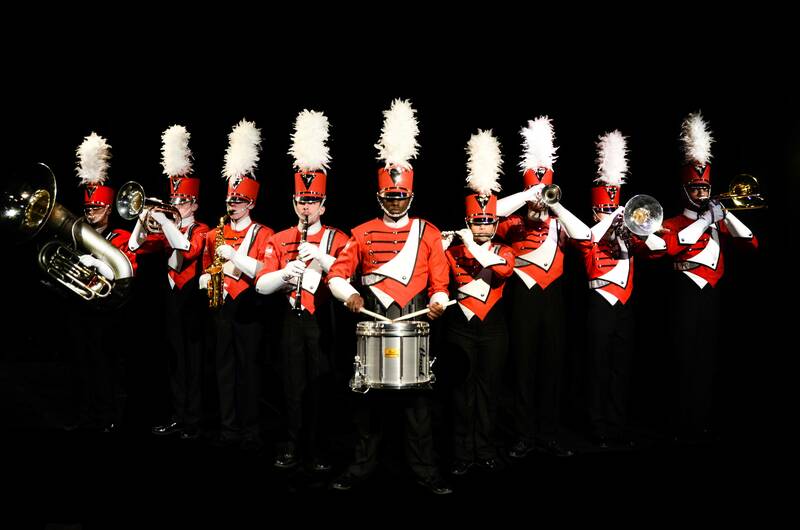 The Jacksonville State University Marching Southerners are headed to LSU for their season opening game. The Southerners had originally planned to go to this game, but after LSU announced their visiting band field ban, Ken Bodiford, JSU's Director, told us that he no longer would take the band to LSU if they wouldn't be able to perform. 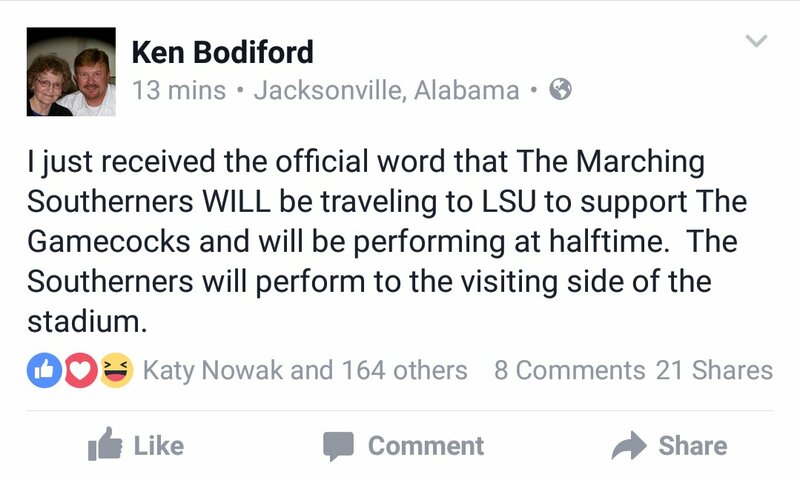 The pressure on LSU to lift the ban mounted quickly and three days later they lifted it and worked out a new plan for hosting visiting bands. The lifting of the ban was met with a huge sigh of relief from across the band world. The LSU fans are in for a real treat with the Southerners coming to town. The 400+ member band is one of the best in the country. This game immediately catapulted up our rankings as one of the top band match-ups of the year with today's news. If you don't have your tickets yet, get em!